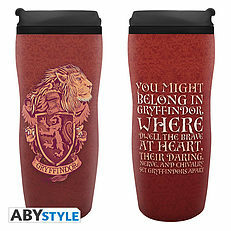 HARRY POTTER - Tumbler "Gryffindor". 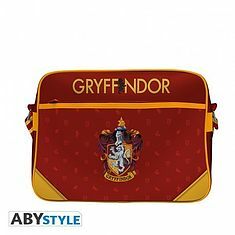 The Gryffindors are well known for their tendancy of going out without permission at night. But how do they manage to stay awake during the soporific classes of History of Magic in the morning? 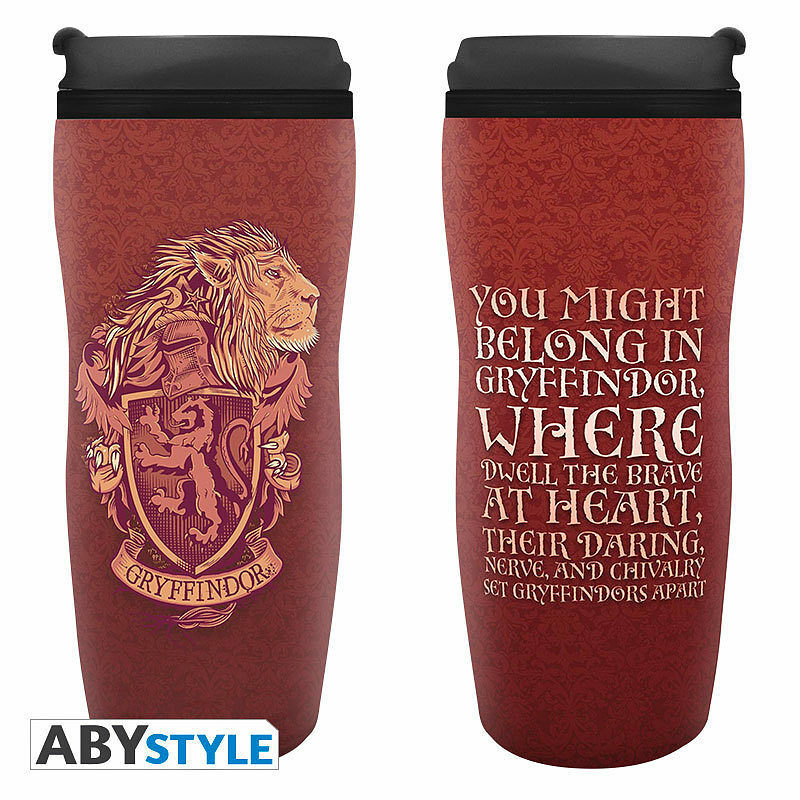 The answer is simple... a coffee that stays hot in its Gryffindor tumbler! 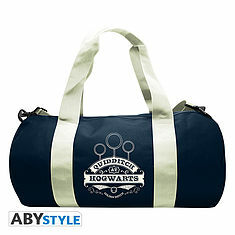 - Non-slip rubber on the bottom. 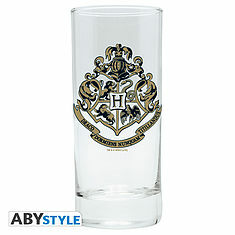 HARRY POTTER - Glass "Hogwarts". 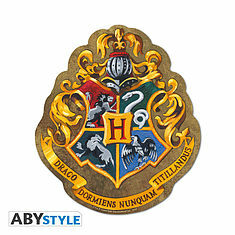 HARRY POTTER - Mousepad - Hogwarts - in shape. 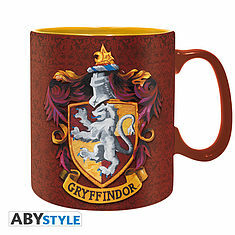 HARRY POTTER - Mug - 460 ml - Gryffindor - box. 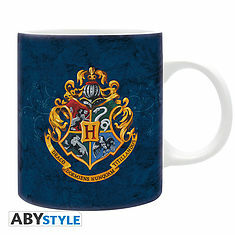 HARRY POTTER - Mug - 320 ml - Hogwarts - subli - With box. 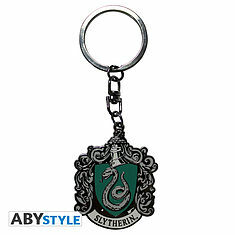 HARRY POTTER - Keychain "Slytherin". 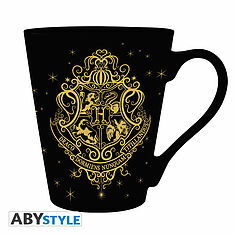 HARRY POTTER - Mug - 340 ml - Phoenix - boîte. 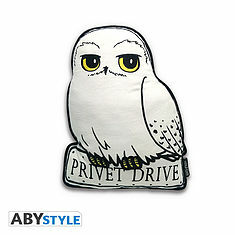 HARRY POTTER - Cushion - Hedwig. 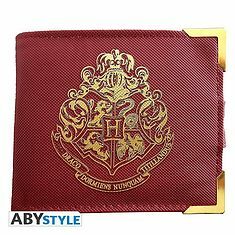 HARRY POTTER - Premium Wallet "Golden Hogwarts".